In what comes as fresh trouble for the organisers and participants in the now infamous AIB roast of actors Ranveer Singh and Arjun Kapoor, a Mumbai court on Thursday directed the police to file FIRs against all those who were part of the show including Bollywood personalities like Karan Johar, Deepika Padukone and Alia Bhatt for obscenity. Hearing a case filed by social activist Santosh Daundkar against the organisers and the participants of the show, the court directed the police to register an FIR against president of NSCI Jayantilal Shah, secretary general NSCI Ravinder Aggarwal and participants in the AIB Roast including Karan Johar, Ranveer Singh, Rohan Joshi, Tanmay Bhatt, Gursimran Khamba, Ashish Shakya, Aditi Mittal, Deepika Padukone, Aalia Bhatt, Rajeev Masand, Arjun Kapoor. 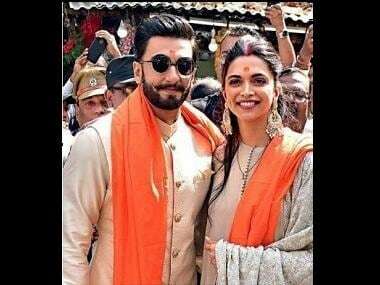 The charges against them include sections of the Indian Penal code dealing with conspiracy and obscenity and other sections related to the Information Technology Act and the Environment Protection Act. All India Bakchod has come under lot of criticism over the programme and the petitioner in this case has claimed that the performance was pornographic in nature. Lawyer Abha Singh who argued the matter said that the petitioner had earlier written a complaint to the police but they hadn't taken cognisance of it. The court has now ordered the police to submit an investigation report. Other groups have already filed complaints with the police over the issue and the Bombay High Court has also told the Maharashtra government to file its reply in connection with a PIL filed against the organisers of the show. 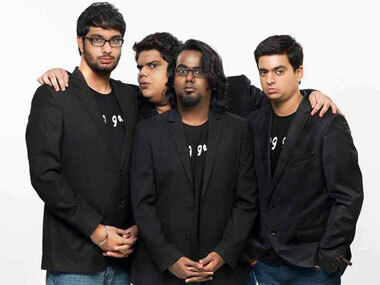 AIB had also recently apologised to the Christian community for any offence they may have caused during the show. They have also issued a statement while pulling the video off YouTube after public outcry.